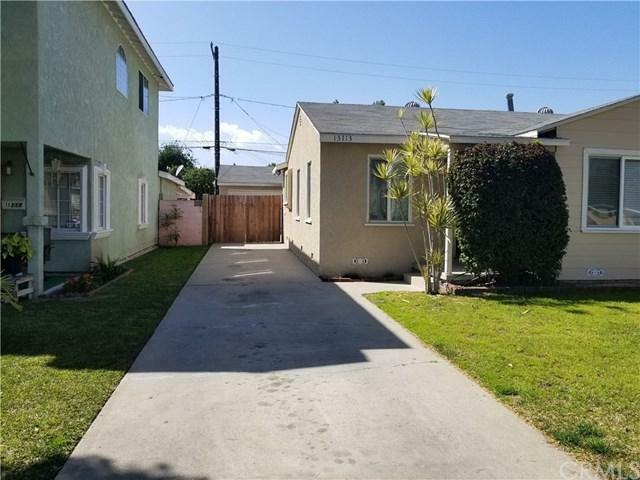 15113 Roseton Avenue, Norwalk, CA 90650 (#300968549) :: Ascent Real Estate, Inc. THIS IS A BEAUTIFUL ! !TURN KEY!! 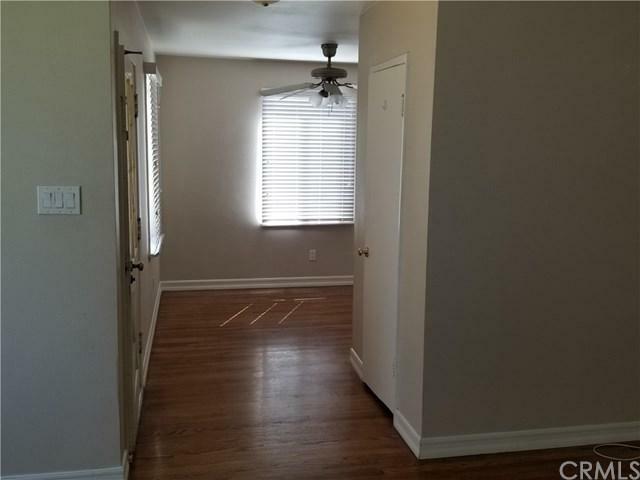 PROPERTY WITH MANY UPDATES. IT HAS NEWER PAINT INSIDE AND OUT. NEW ENERGY EFFICIENT DUAL PANE WINDOWS WITH BLINDS. RE-FINISHED HARDWOOD FLOORING IN THE LIVING ROOM, DINING ROOM AND HALLWAY. UPDATE KITCHEN WITH RE-FINISED OAK CABINETS, GRANITE COUNTER TOPS, AND NEWER APPLIANCES. A LARGE FAMILY ROOM WITH FIRE PLACE. A LARGE COVER PATIO AND DETACHED 2 CAR GARAGE IN REAR. 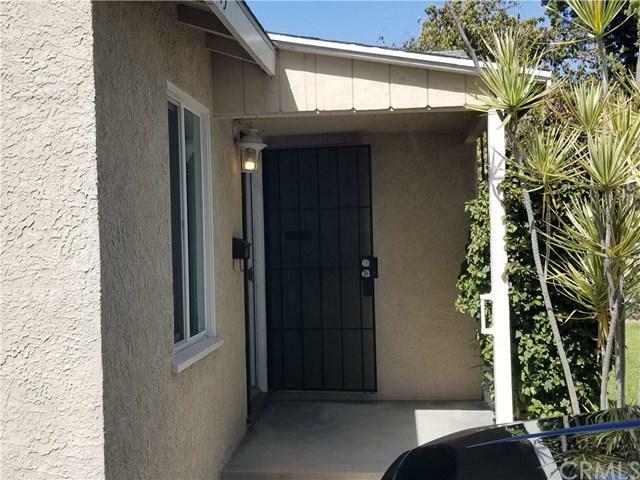 CLOSE TO TRANSPORTATION, SHOPPING, CHURCHES, SCHOOLS AND CERRITOS COLLEDGE. THIS IS A BEAUTIFUL ! !TURN KEY!! PROPERTY WITH MANY UPDATES. IT HAS NEWER PAINT INSIDE AND OUT. NEW ENERGY EFFICIENT DUAL PANE WINDOWS WITH BLINDS. RE-FINISHED HARDWOOD FLOORING IN THE LIVING ROOM, DINING ROOM AND HALLWAY. UPDATE KITCHEN WITH RE-FINISED OAK CABINETS, GRANITE COUNTER TOPS, AND NEWER APPLIANCES. A LARGE FAMILY ROOM WITH FIRE PLACE. A LARGE COVER PATIO AND DETACHED 2 CAR GARAGE IN REAR. 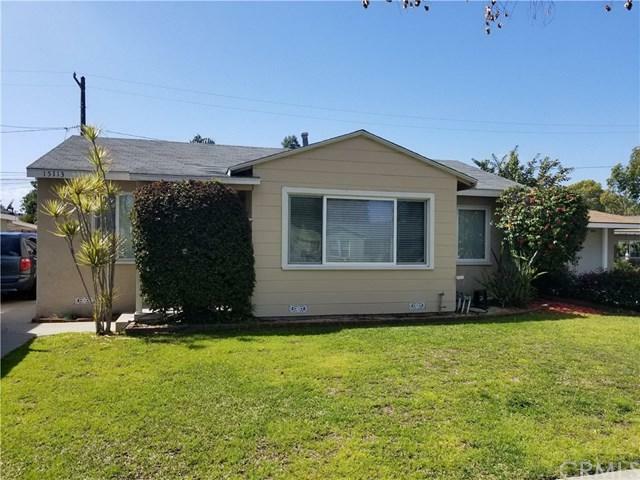 CLOSE TO TRANSPORTATION, SHOPPING, CHURCHES, SCHOOLS AND CERRITOS COLLEDGE.